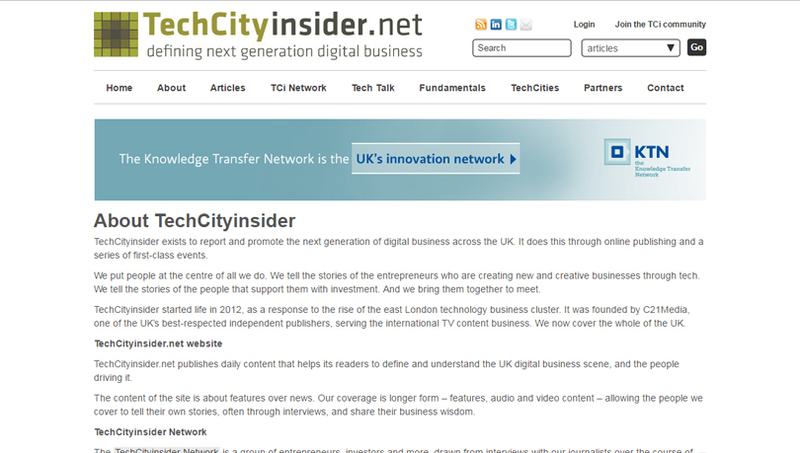 TechCityinsider exists to report and promote the next generation of digital business across the UK. 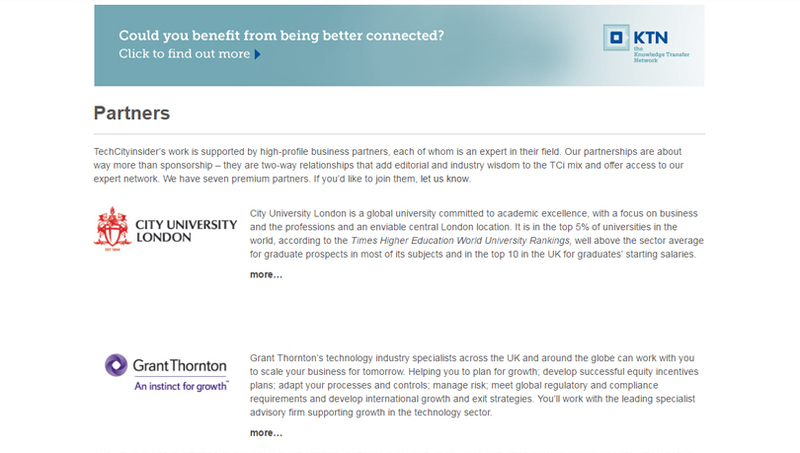 It does this through online publishing and a series of first-class events. We put people at the centre of all we do. We tell the stories of the entrepreneurs who are creating new and creative businesses through tech. We tell the stories of the people that support them with investment. And we bring them together to meet. 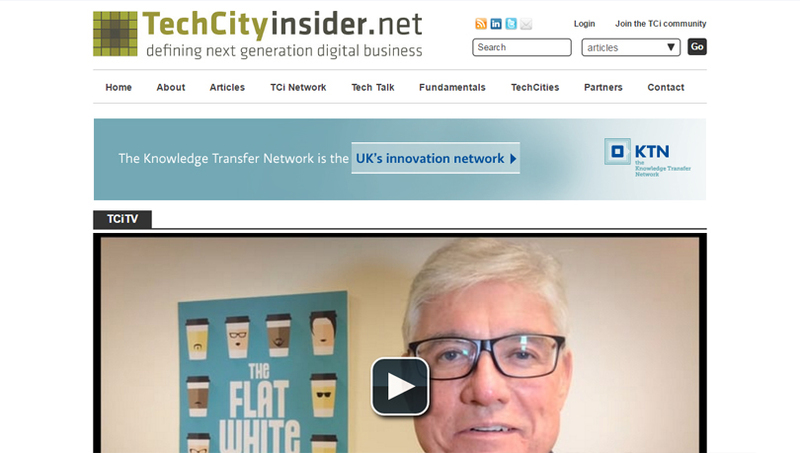 TechCityinsider started life in 2012, as a response to the rise of the east London technology business cluster. It was founded by C21Media, one of the UK’s best-respected independent publishers, serving the international TV content business. We now cover the whole of the UK.